Many industry leaders around the world consider Sydney as Australia’s business and sales hub, which is reflected by the fact that so many international corporations still choose Sydney as the location for their Australian head office. 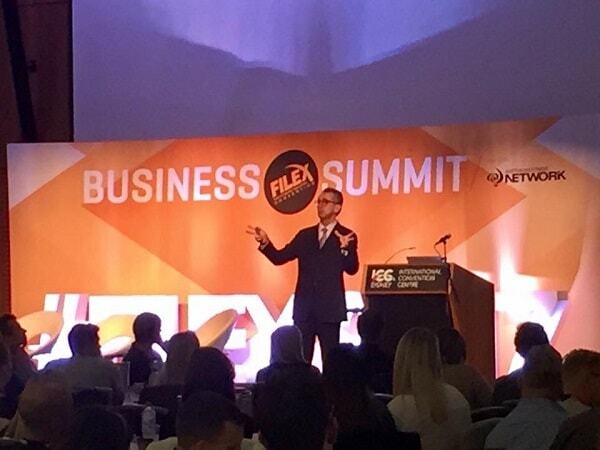 The secret to business success is sales; sales are still the number one priority for all businesses – and rightly so! Successful businesses understand that in order to make more sales, staff must consistently undertake quality sales training and complete quality sales training courses. Why Choose NSA for Sales Training Courses? The National Sales Academy (NSA) has transformed businesses and individuals from all types of industries into six-figure successes, having worked with many commercial, industrial and retail sales teams from all sizes of business, from all over the globe. 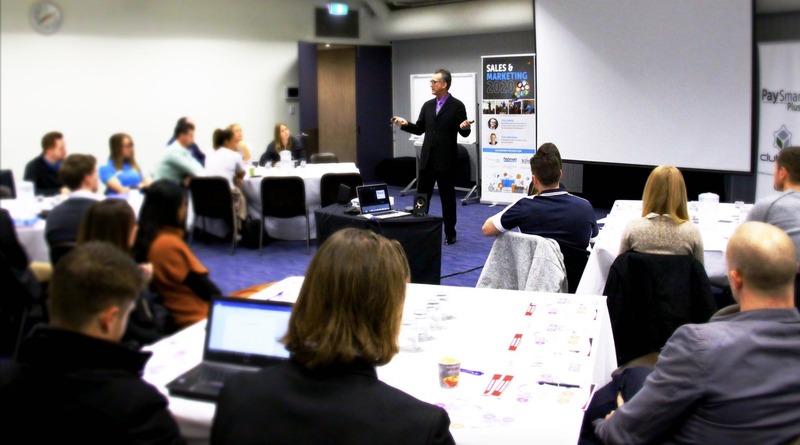 Of course, as the name suggests, the National Sales Academy also delivers sales training courses in other Australian cities including Melbourne and Brisbane. Some of our most successful sales training courses in Sydney have been with industry-leading companies such as Vision Personal Training (Lindfield, Lane Cove, Rose Bay, Castle Hill, Randwick, North Ryde, Willoughby, Bondi Junction, Balgowlah), Energize Health Club, C2K Fitness and Aquatic Centre, Leichhardt Park Aquatic Centre, Fitness 24seven, Enjoy Health & Fitness, Kincumber Gym, Sydney Gymnastics & Aquatic Centre, Energize Express in Forestville, Wesley Mission, Wish Design, Opal Consulting, Get Qualified Australia, Atlas Copco, Hotel Space, BFT Automation, Mack Trucks, Casa Italia Gourmet Food & Wine, and Planet Fitness.